Marijuana laws in Georgia are on the move. While it may not be a tidal wave of action, there are certain indicators in different areas that there is a new perception around marijuana in the State of Georgia. In the state of Georgia, cannabis is not considered a scheduled substance. However, it is regulated by the state through its Georgia Controlled Substances Act. Although some marijuana offenses are considered felonies, most are now imposed as misdemeanors. Georgia’s medical CBD law allows for the use of CBD by those with severe, debilitating issues caused by epilepsy. The law gives them the right to use cannabis extracts to treat their conditions. These extracts must be low in THC and high in CBD. For more crime and marijuana stories, check out our blog. States across the country have joined the movement to make alternative pain treatments available to patients suffering from a variety of illnesses and conditions. In Texas, news recently broke that the first medical marijuana dispensaries will open on February 8th, near Austin. Currently, only 15 doctors are legally allowed to prescribe the medical CBD oil used to treat epilepsy. This is similar to Georgia, where CBD oil is allowed in the treatment of a narrow set of conditions. Recreational marijuana is still illegal in the State of Texas, according to Hochglaube & DeBorde, P.C. Georgia marijuana possession carries different penalties based on quantity. For those found to have less than 1 oz of marijuana, the charge is a misdemeanor and the penalty combines 1 year in prison with a $1,000 fine. Possession of more than 1 oz but less than 10 lbs remains a possession charge but moves up to a felony punishable with a mandatory 1 year and up to 10 years in prison as well as fines up to $5,000. 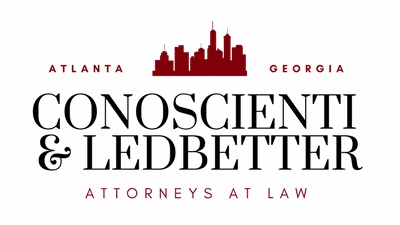 If you find yourself or a loved one in this situation, it’s important to reach out to professional Atlanta lawyers. Attitudes on marijuana in Georgia and across the nation certainly seem to be changing, for both medical and recreational usage. 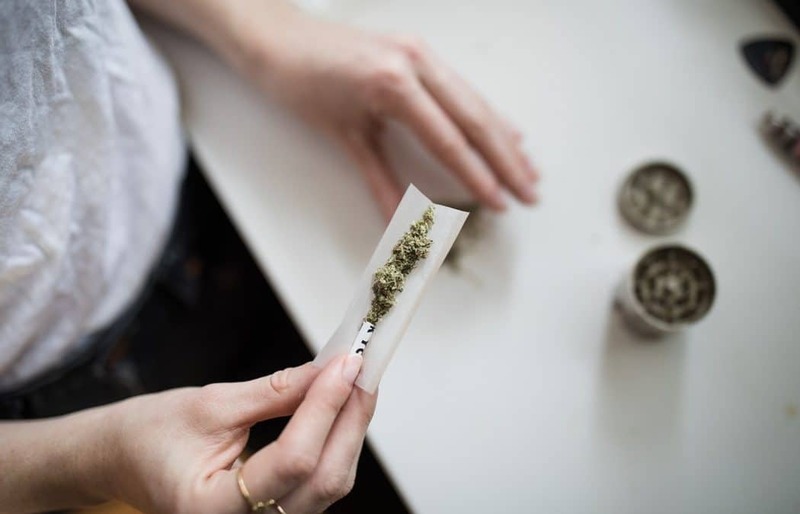 In October, the City of Atlanta voted to decriminalize small amounts of marijuana in the city and Dekalb County commissioners announced in January that they will be doing the same thing. Statewide, there is also momentum towards cutting back the penalties associated with marijuana possession in Georgia. State Senator Curt Thompson of Norcross has introduced a bill through the Georgia State Senate to legalize marijuana similar to what has been done in Colorado. For now, Georgia is set to allow limited medical usage, vastly different than some other states like California and others who have gone far beyond the limited scope of conditions allowed in Georgia. With a different viewpoint than the previous administration, action at the federal remains to be seen so it’s a waiting game for many states. Over time, we may see more relaxation of penalties associated with Marijuana and expanded medical opportunities in the State.